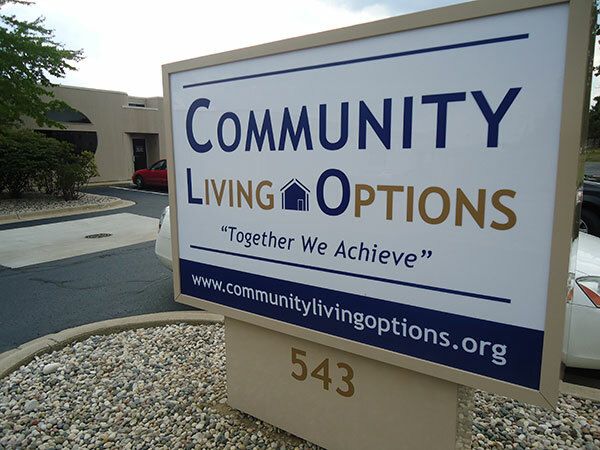 Community Living Options operates a Skill Building Assistance Program (also known as a day program) called the Alcott Center that serves adults with a developmental or physical disability and/or a mental illness. 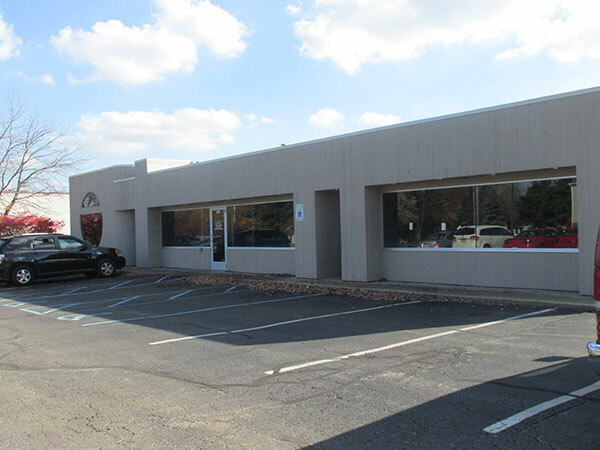 The Alcott Center was relocated in 2012 to Mall Drive in Portage, MI. 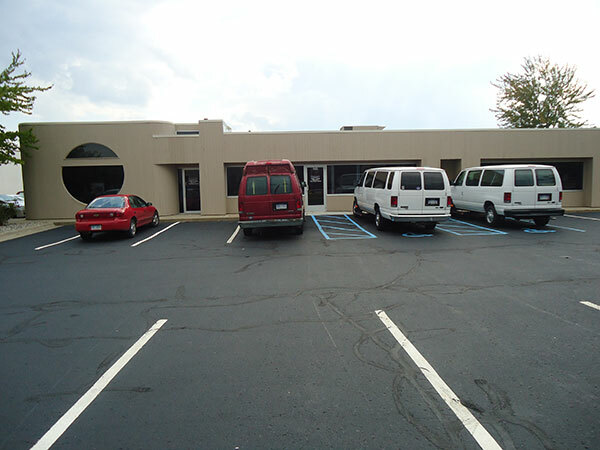 The new building was renovated specifically to meet the needs of the people attending the program with a handicap accessible kitchen for cooking groups to a computer lab for members to learn computer skills that are needed in everyday living — especially for employment or volunteering. The purpose of the Skill Building Assistance Program at CLO is to provide purposeful and meaningful activities to support and promote each person served with skills to lead them to greater independence in the future — especially with regards to volunteerism and / or a paid job to integrate better as members of our community. and other topics that may assist them in the future should they pursue paid employment. Members of the Alcott Center may attend full-time or part-time.